Because the number of patients cared for by physicians at Cibola General Hospital in Grants, New Mexico increased significantly in the early 21st century, a new facility was needed to meet growing demands in the semi-rural area. 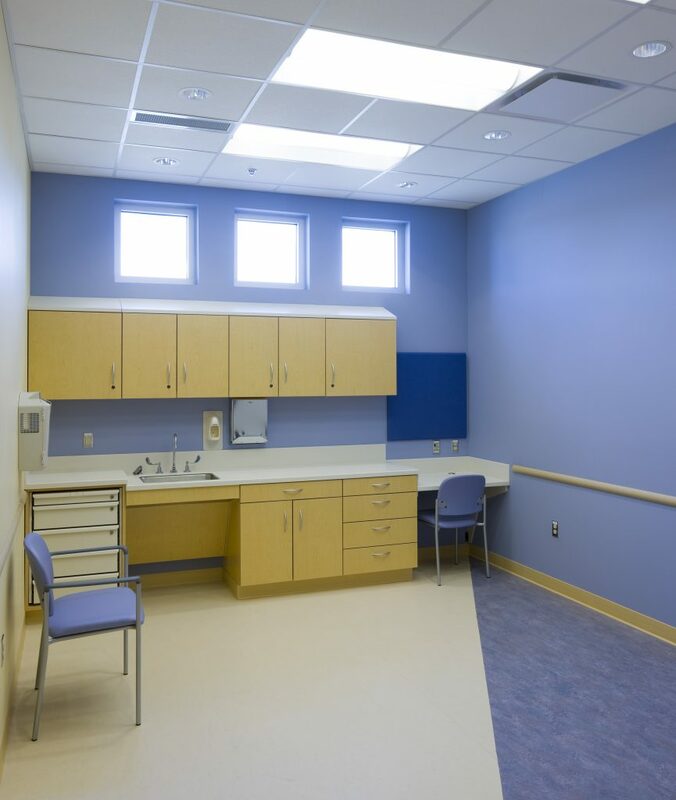 The new health center was designed to accommodate a wide range of patients in a three-pod layout — one each for women’s health, general practice and pediatrics – with an emphasis on privacy and efficiency. 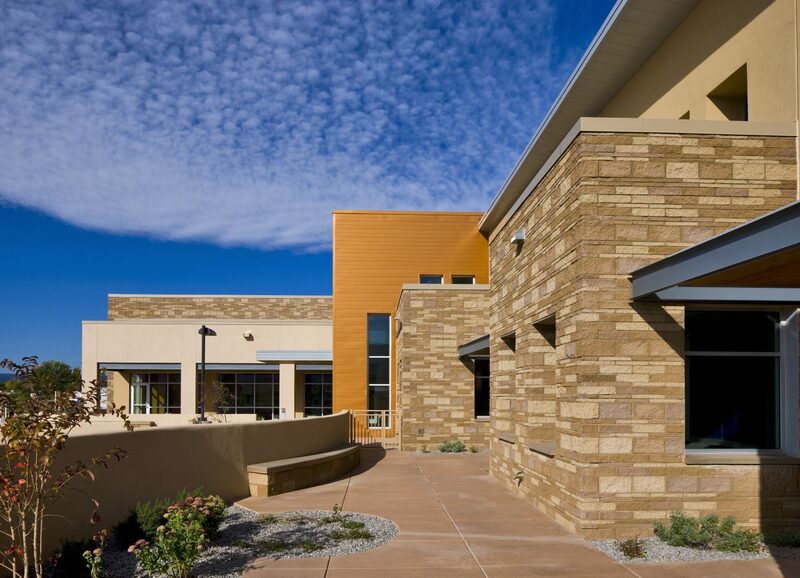 It is the only medical office building in the County, and its presence reduces the need for area residents to drive long distances for care. 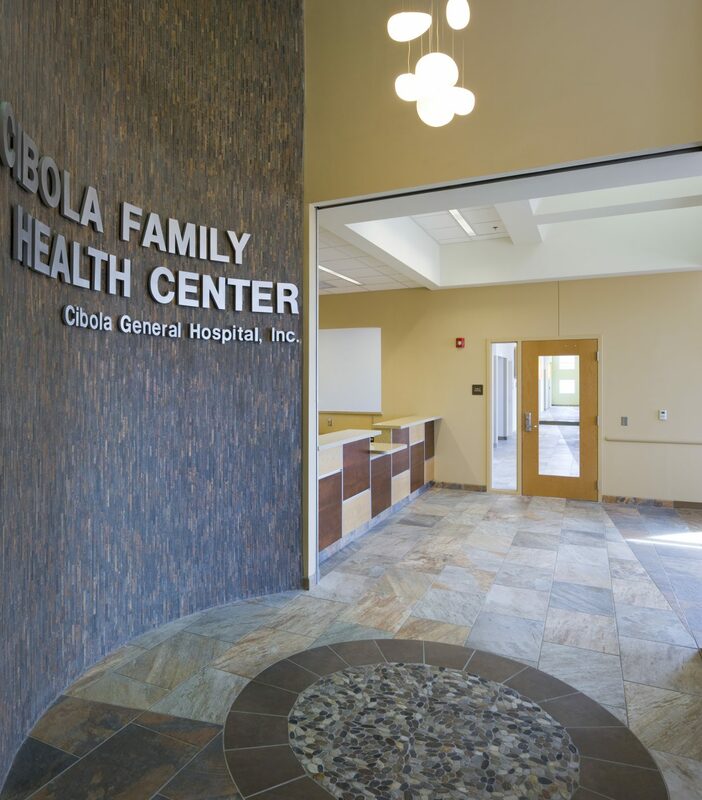 The 22,000-square-foot building includes 24 exam rooms, offices for health care professionals, and a large community room for education and training. 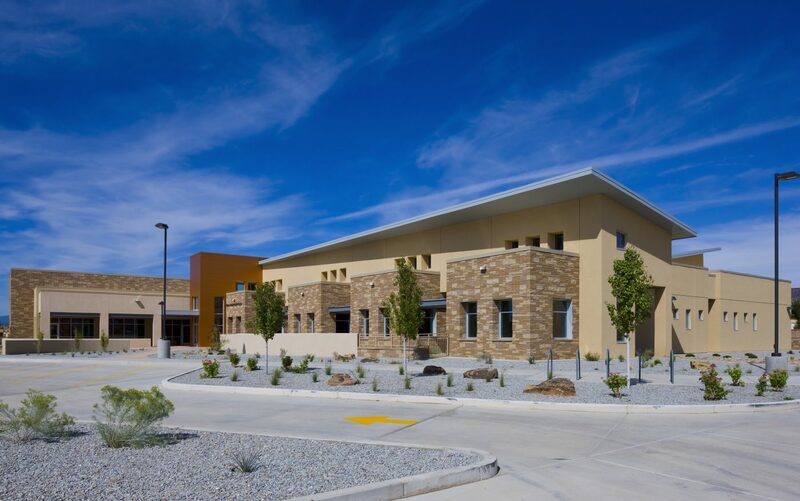 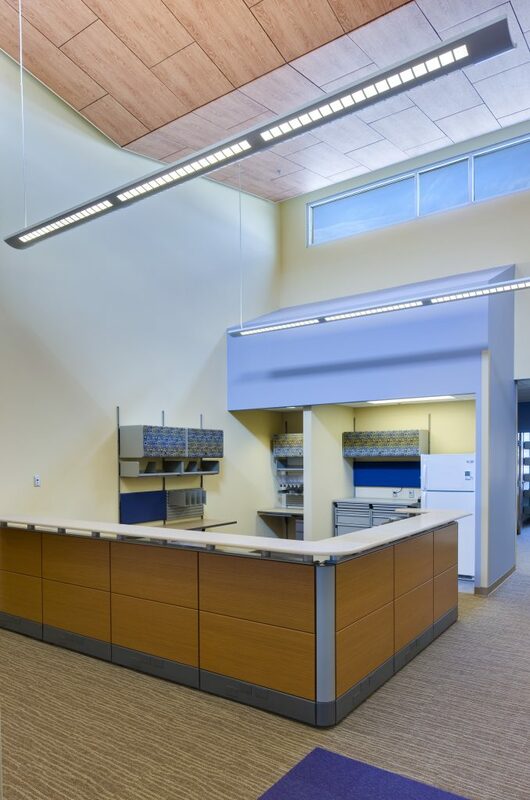 Besides housing all the functional needs, the goal of the building design was also to retain talented medical staff and serve the local community in a professional atmosphere that still exhibited southwestern small town flavor. 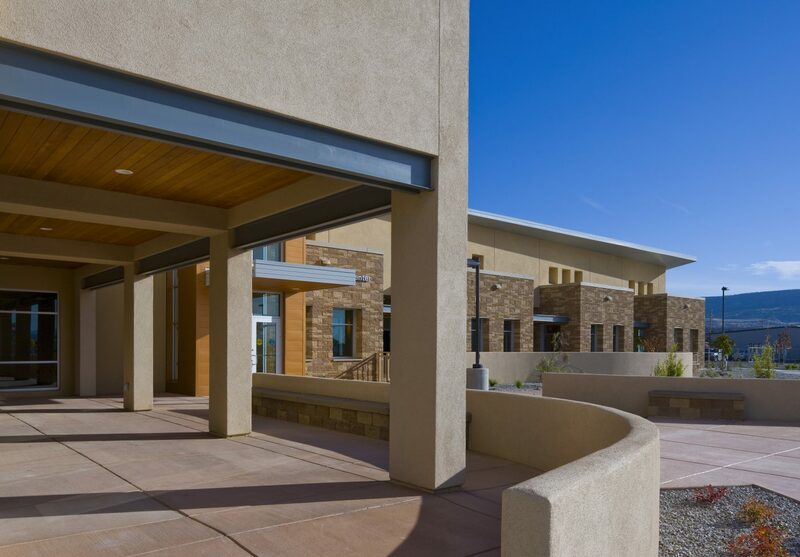 The building attained LEED Silver certification.